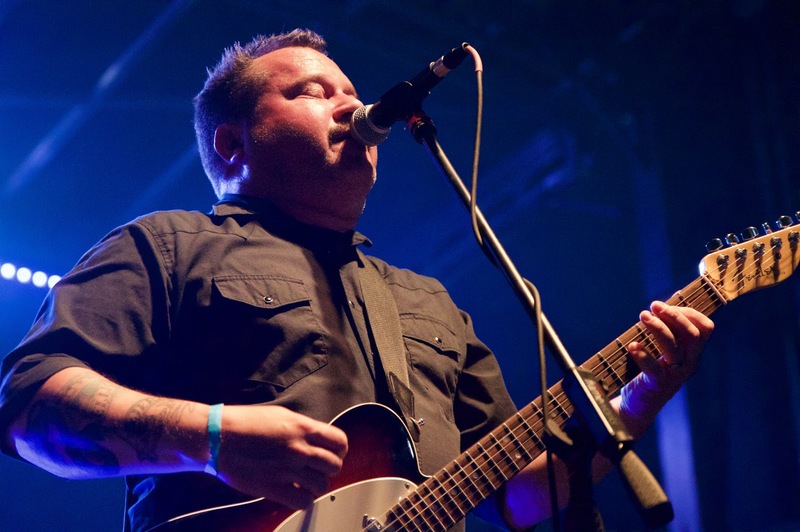 Hometown emo vets The Get Up Kids headlined a free concert in the middle of Massachusetts Street on Saturday night. The band doesn't play in Lawrence or Kansas City often, but any time they do, it's a special occasion prompting a reunion of friends old and new. Vocalist/guitarist Matt Pryor was vocal about his surprise at the evening's turnout of over a thousand. The Kids sounded exceptional and mainly stuck to fan favorites from "Something To Write Home About" and "Four Minute Mile," occasionally sliding in newer material, and including their Cure and Replacements covers during the encore. Support was provided by the highly dynamic Latin rock band Making Movies, an inventive pop musician named Kawehi, and a joint set from Lily Pryor & Iris Hyde.